Common noun: Horsetail, Bottle-brush, Shave-grass. Scientific noun: Equisetum arvense L.
Habitat: By the rivers. streams, borders of humid walls. They are very primitive plants that were related with ferns. 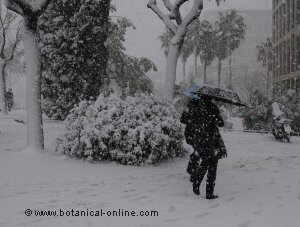 About 50 species are known worldwide, most of them in the North hemisphere. 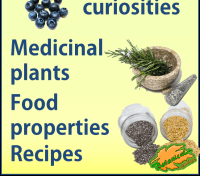 Only sterile stems possess medicinal properties. They will be picked up during summer and, after drying them in the sun, they will be kept in some dry and clean hermetic recipient. 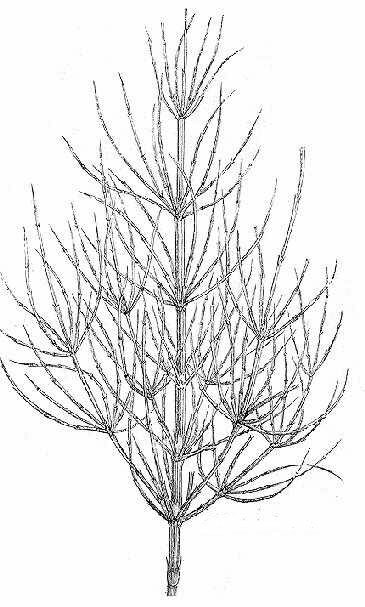 Perennial rhizomatous plant of the Equisateceae family up to 60 cm. Pale brown, erect stems, hard and hollow, very rough to the touch, starting from very vigorous rhizomes. They appear before the fertile stems. Fertile stems up to 30 cm, finished in a head (strobils) bearing the esporangiums, where from spores are dispersed. Sterile stems higher than fertile ones, grooved, with very characteristic leaves (microphylls) that group in the verticils and whose borders are united one to the others. Thinner stems that arise from the verticils and formed by a succession of appendixes becoming thinner progressively. 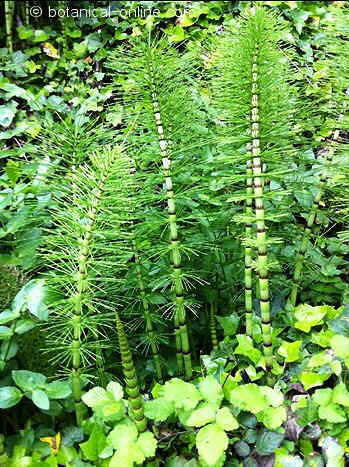 – Metabolism: The horsetail constitutes one of the most diuretic species in all the plants. That is to say that it possesses a great capacity to eliminate water from the body, in such a point to increase urination up to 30% more than what is habitual. This fact makes that its scientific name Equisetum arvense generally appears in the composition of most of products that habitually are sold to reduce weight. This property is due to the action of several components, among which it is necessary to highlight equisetonin and potassium, but there are another ones that also take part such as calcium, magnesium, ascorbic acid and caffeic acid. – In the obesity or dropsy. – In the excess of uric acid. 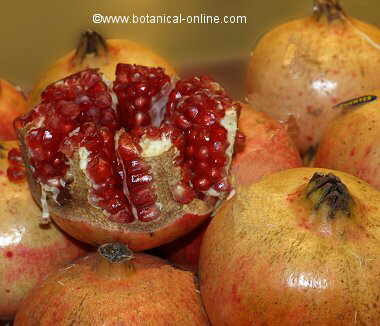 – In rheumatic illnesses, as the arthritis or gout. Hemorrhages: Horsetail is a good remedy to stop hemorrhages since the pectic and gallic gallic constitute good homeostatics that stop bleeding. 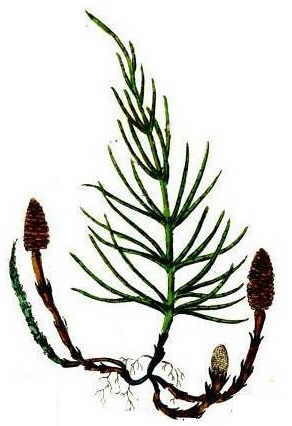 – Horsetail is a remedy for bones: Because of its content in silica, this plant is recommended when it is necessary for the body to repair bony tissues that are in not well condition, as a result of some traumatism or because of the own corporal decalcification. Silica helps to fix calcium, so that the body can store more quantity of this mineral and it is able to form stronger bones or tendons. It will be very interesting to use this plant when some fracture, distention or dislocation has taken place in some bone or ligament. Equally, it will be advisable in those cases when an abnormal calcium intake or a bad fixation of it takes places, just as it happens in osteoporosis. 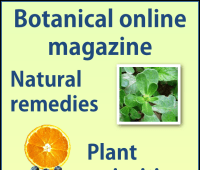 – Skin diseases: Used externally it possesses astringent properties, useful in the treatment of illnesses of the skin, as pimples, eczemas, or in wounds difficult to cure. (Clean affected area with the infusion of a spoonful of dry leaves for a cup of water) In the case of buccal ulcers, carry out mouthwashes with the previous preparation. – Hair care: Horse tail contains much silicon that helps protect hair against dandruff or seborrhea. You can take this plant in infusion to strengthen your hair in order to prevent baldness, but horsetail can also be used externally for the production of natural shampoos to clean and maintain a strong and healthy hair. – Hemorrhoids: The same previous preparation can be used to treat hemorrhoids externally, especially those that bleed. (Cleansing with the decoction of 60 gr. 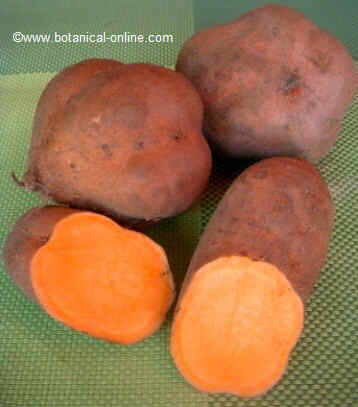 of dry plant for liter of a water) This preparation is also suitable for external varicose veins treatment. – Blood from the nose: Apart from using it internally, just as it has seen before, it is convenient to reinforce the capillars of the nose externally to impede their break. To make it possible we will introduce it in the bleeding nasal hole a piece of wet cotton with some juice of the tender plant. – Ecological insecticide: The resulting liquid of very concentrated decoctions of horsetail can be used to combat plagues in an ecological way. To do this, a decoction should be carried out with a 10% of the plant with which garden plants, vegetables, fruit-bearing trees, etc. will be fumigated. – Silicates that can produce digestive problems, especially when used for long. 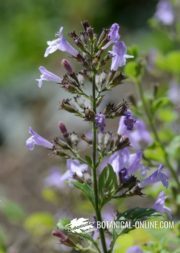 – Alkaloids: Although they don’t appear in strong concentrations, a prolonged use, can take place by accumulating them in the organism which may facilitate premature childbirth, nervous disorders, headaches, lost of appetite, swallowing problems, etc. – Enzymes: Its content in Thiaminases can produce a decrease of vitamin B1 (thiamine) that is necessary for the conversion of carbohydrates in glucose. Shortage of this vitamin produces nervousness, depression, lack of appetite, muscular weakness, gastrointestinal problems, weakness or acceleration of the pulse, arrhythmia, coordination lack, etc. In human beings these intoxications have not been registered if ingesting Equisetum arvense, but there has been some cases of toxicity when consuming the species Equisetum telmateia that presents higher proportions of toxicity. Cases of intoxication can be easy because Equisetum arvense can be confused with Equisetum palustre whose content in alkaloids, especially palustrine, is much higher. In animals all horsetail species are very toxic and they produce an intoxication called equisetosis that, in the case of the horses, it is very frequent and which can produce the animal’s death. 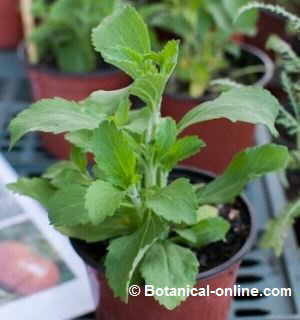 Sheep, oxen and cows are also affected by this plant. The most characteristic symptoms are breathing disorders and digestive problems or fever. milk in females becomes bitter and less abundant. Because of the oxytocic properties of the alkaloids, females can lose their breeding, something that can also happen in human females. These intoxications force to a treatment that restores the thiamine deficiency, although in the case of the animals, they are no longer recoverable in many occasions.